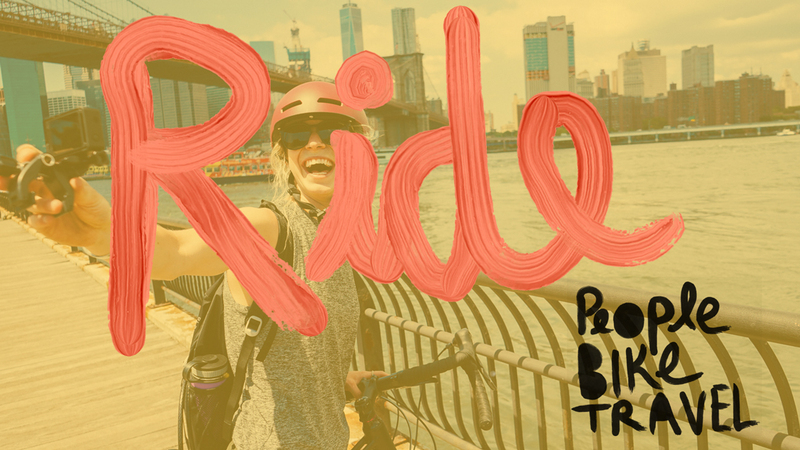 PEOPLE BIKE TRAVEL is an event series created by Liv Ambassador Katie Holden to get people excited about exploring by bike, be it local or on the other side of the world, and connecting people through a common passion. "Hi!! 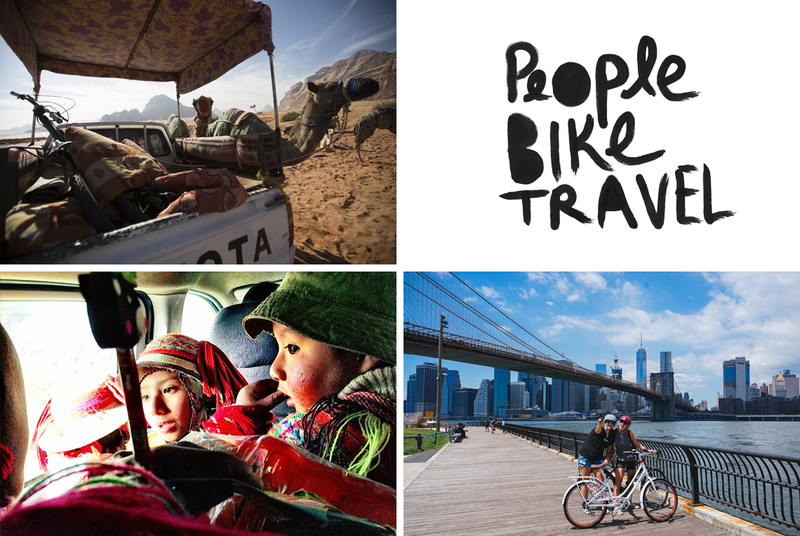 My name is Katie Holden and there is nothing I love more than traveling the world on my bike and connecting people. Bikes feel good, the things we learn, the endorphins, the places they take us and the people they bring into our lives. They also have an incredible way to transcend borders and cultures and bring us all together which = some of coolest experiences you can find. 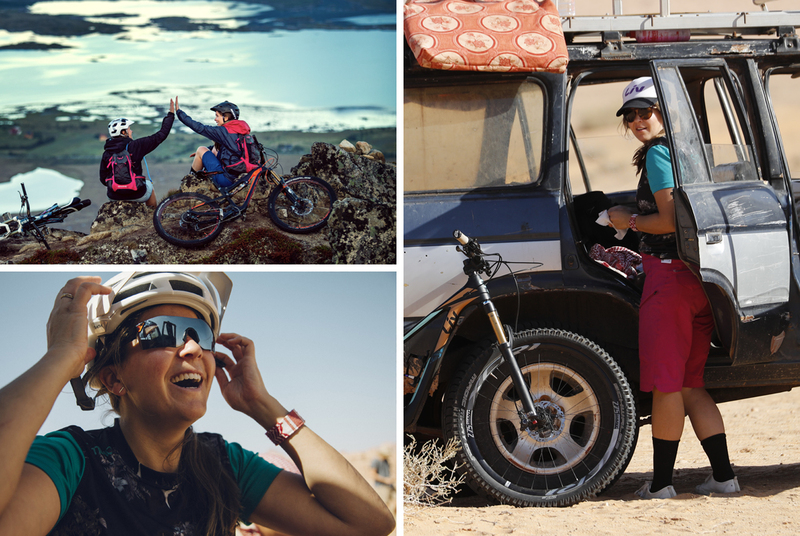 Whether it is drinking tea in remote Bedouin Village in Jordan, camping out under the stars in Utah, descending singletrack amongst Inca ruins in Peru or having a spontaneous dance party in Jamaica - bikes make us one. I look forward to meeting each and every one of you that come out to one of my rides or workshops. If I am not coming to your area, say hi on social media @katieholden." First 20 to sign up receive a special gift bag! Everything is more fun with a bit of theme. Meet up rides will either follow a cool/interesting route, include food stops or some kind of gathering at the end. The intention of Meet Up rides is to get out and meet new people and have fun. All bikes, fitness & skill levels welcome! 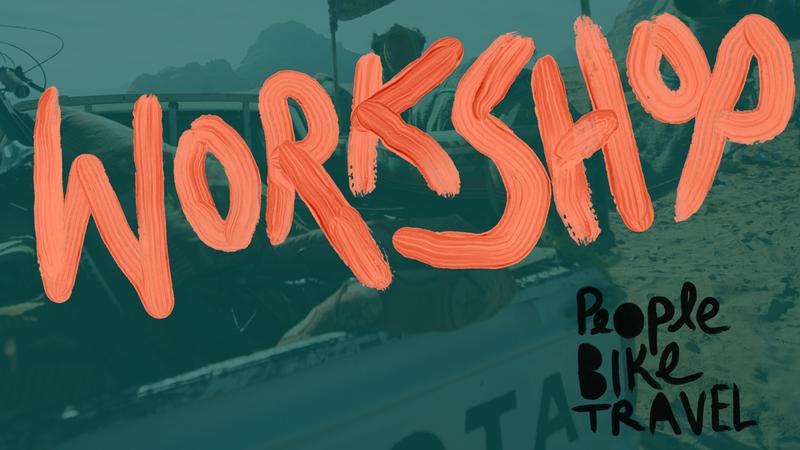 People Bike Travel Workshops are a slideshow, storytelling + get the ball rolling on a bike adventure of your own session. I want everyone to feel at home and meet a new friend or two so we will have snacks and drinks and crafts to kick it off. And then we will get into the meat of it. I will share stories from the road and break down my trip planning process into actionable items. There will be a Q & A where you can ask anything! We all have places in our communities that we have driven by a million times or we have always wanted to learn more about. 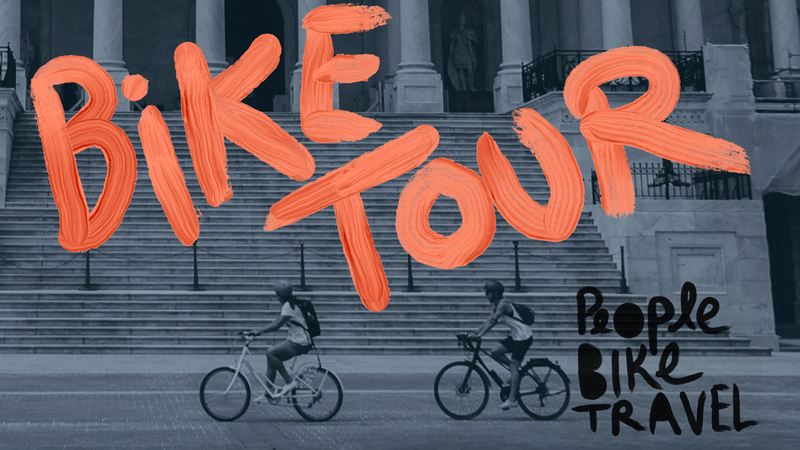 On the People Bike Travel mini-tours we will explore something unique in your community with a local expert be it art, history or culture. All bikes, fitness & skill levels welcome!